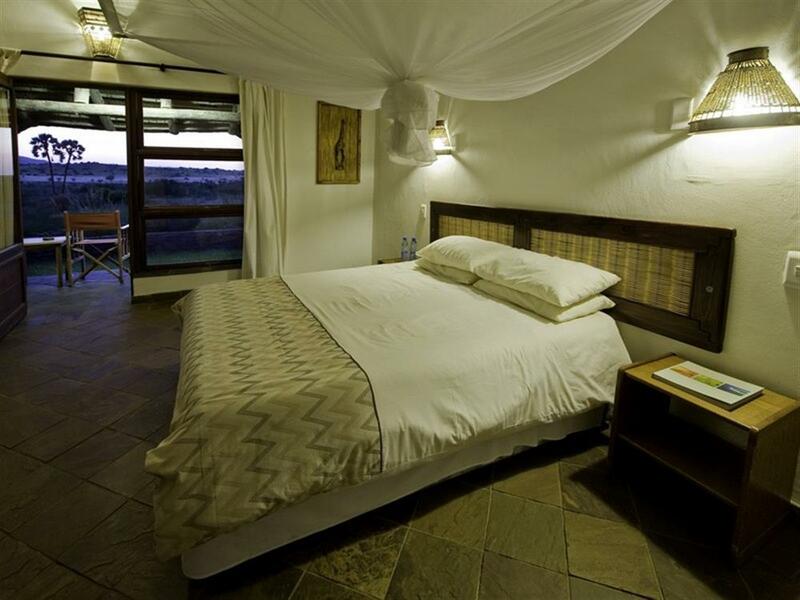 Palmwag Lodge is framed between the tall palms of a desert oasis on the banks of the dry Uniab River in Damaraland. 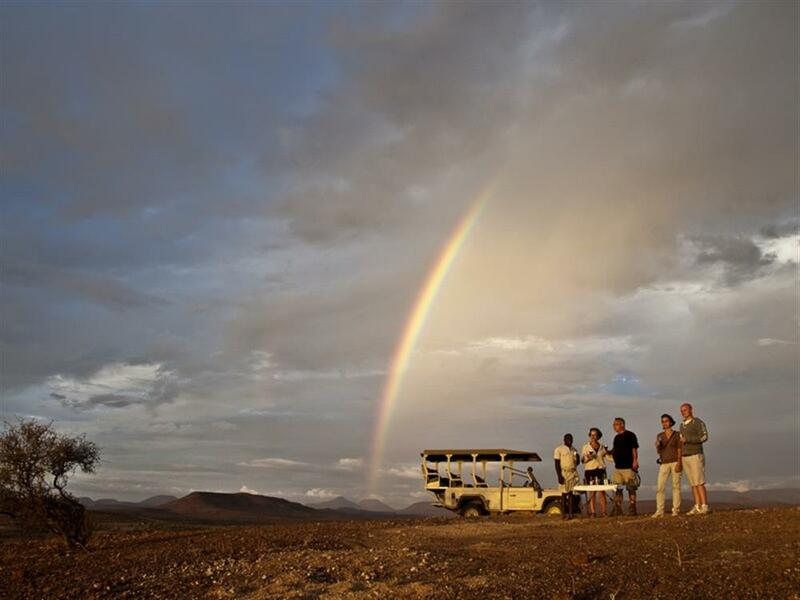 Palmwag is one of Namibia's oldest and most popular tourist destinations, recognised internationally for its spectacular scenery, the host of incredible desert-adapted wildlife in close proximity, and the exciting possibility of encountering the endangered black rhino. 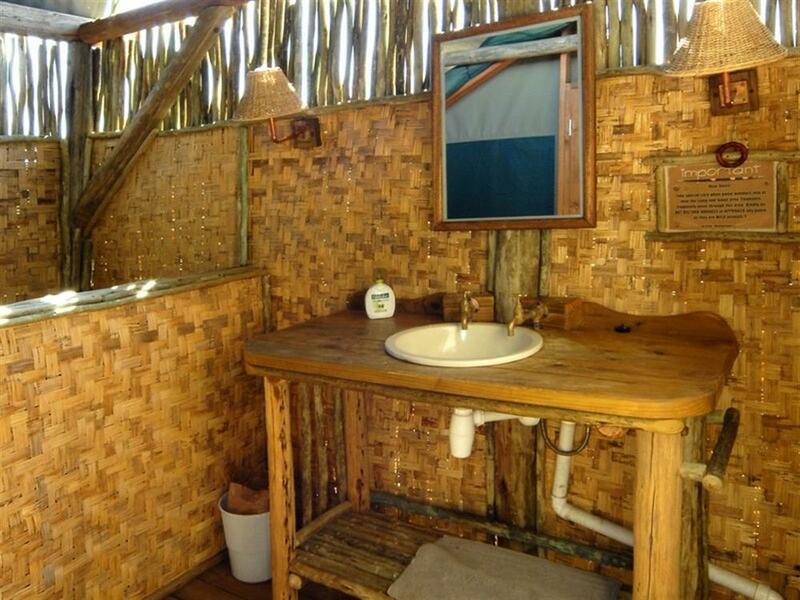 Accommodation at Palmwag Lodge consists of thatched bungalows (2-bed and 4-bed) and luxury canvas tents (2-bed and one double-bed honeymoon suite), all with en suite facilities. 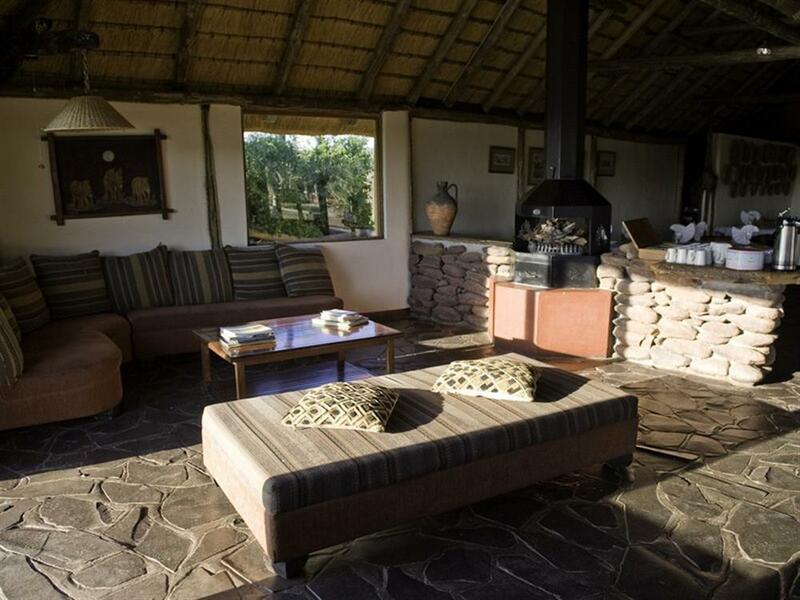 Palmwag Lodge has an 'a la carte', licensed restaurant under thatch as well as a sociable bar and lapa at the swimming pool. 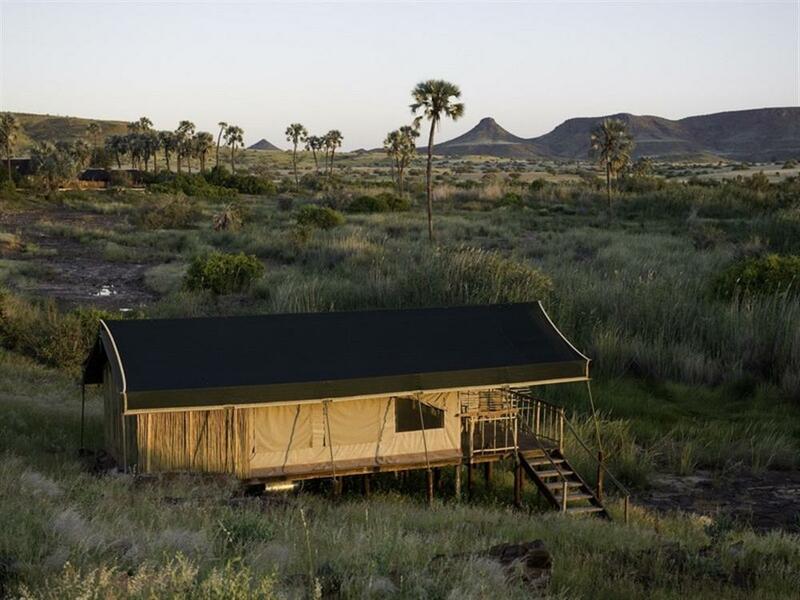 Activities at Palmwag Lodge include daily game drives in open 4x4s into the vast 450,000 hectare Palmwag Concession and its surprising array of arid-adapted wildlife. A trip to the nearby Ovahimba village is an option where guests can experience first-hand the daily life of these desert nomads who still live by their ancient cultural traditions and rituals. A series of guided nature walks is also on offer. 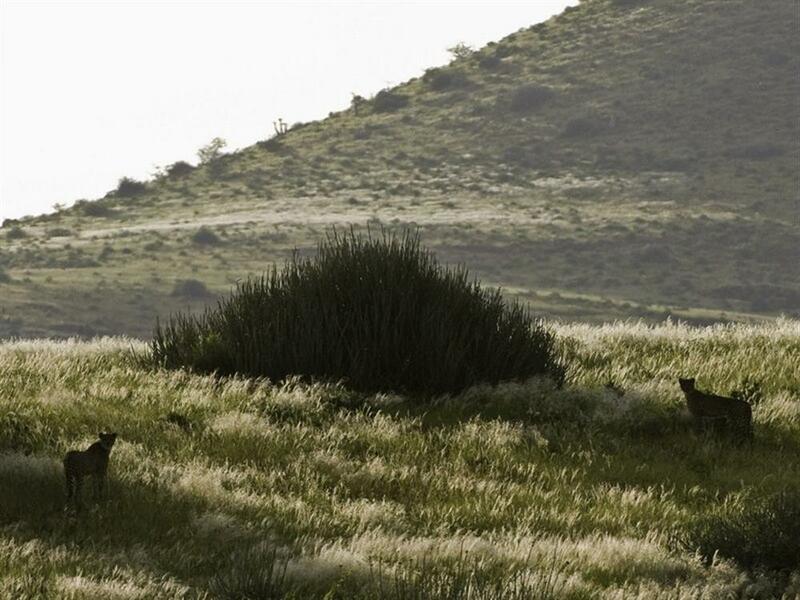 Large populations of Hartmann's mountain zebra, giraffe, oryx, springbok and kudu exist within the Palmwag Concession. A healthy population of elephant and desert-adapted black rhino, under the management of the Save the Rhino Trust (SRT), move freely around this vast concession. The predator population is healthy and diverse, with resident lion, cheetah, leopard, and brown and spotted hyaena. 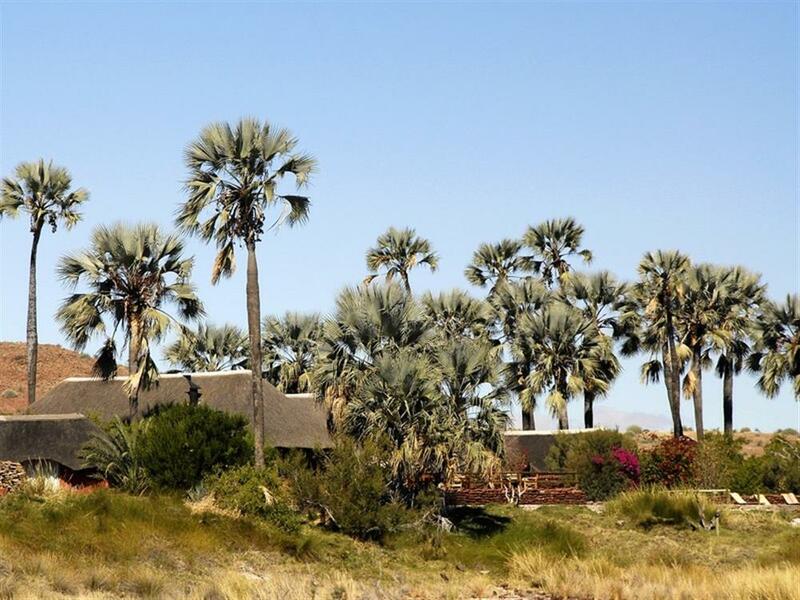 Bird life is prolific and diverse around Palmwag Lodge, with most of Namibia's endemics present.